“I really like all the songs that I have written or have had a hand in writing, although, All She Wanted stands out because my wife Nancy wrote most of the lyrics, and the song has such a strong message. I also enjoy doing covers – I really like my most recent cover of Gerry Rafferty’s “Baker Street”, which is on the All She Wanted CD. 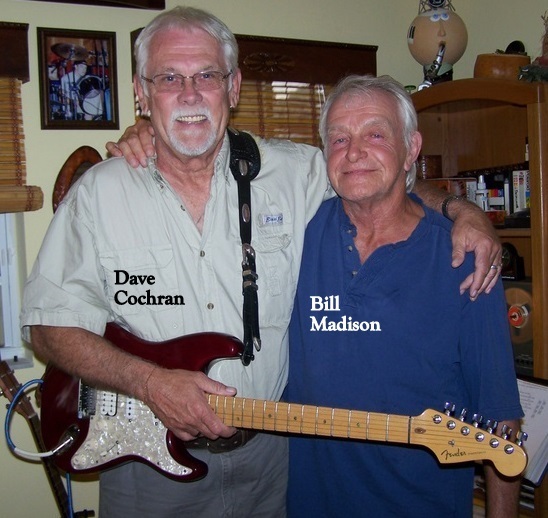 I’m proud of the arrangement that I came up with and I was fortunate to have my old buddy, Dave Cochran, around to add his great lead guitar part to the song. Also, I was fortunate having my neighbor, Dianna Zupan adding her wonderful vocal to the song. One of the best recordings to come out of my studio!